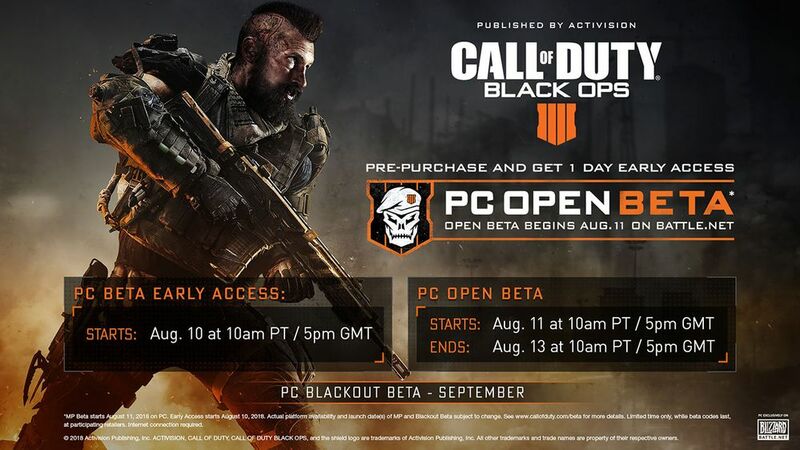 If you’ve been waiting for the two betas for Black Ops 4, the dates have finally been announced. The battle royale mode “Blackout” will have a beta in September. 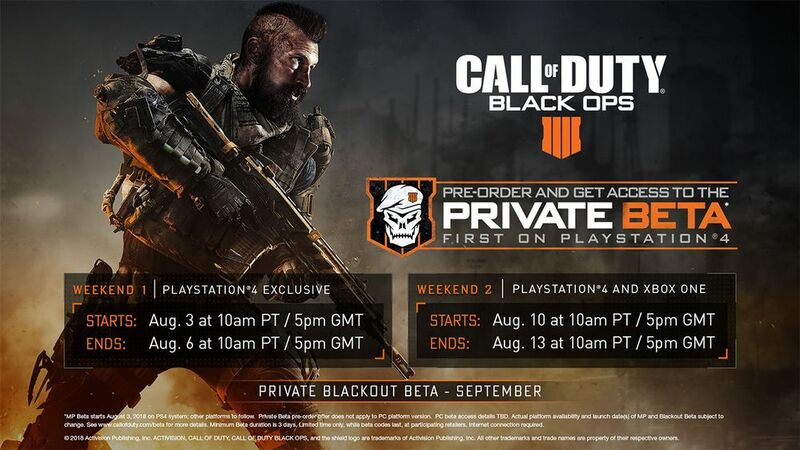 Call of Duty: Black Ops 4 releases on October 12 for PS4, Xbox One, and PC via Battle.net.